Resolve Tickets Faster. Increase Customer Satisfaction. Increase Retention. With access to customer usage data, Support reps can guide users to resolution more effectively. When customers aren’t gaining full value from the product, they are more likely to switch to a competitor’s solution. As part of an interaction with Customer Support, users can be encouraged to explore untapped features, increasing satisfaction and customer success. 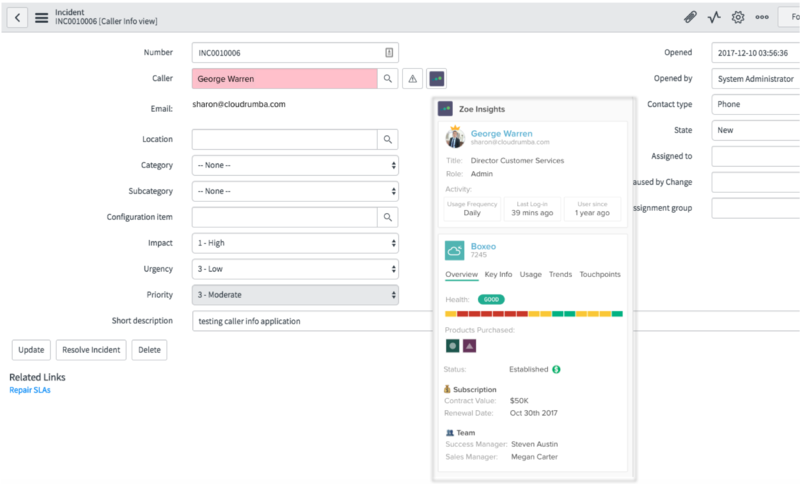 With Totango Zoe for ServiceNow, Support reps have the data they need to determine whether the support ticket is an anomaly or a recurring issue. If the agent sees on their dashboard that several similar tickets have been opened simultaneously by different users at one company, the agent can route the tickets appropriately, looping in additional resources to solve the problem efficiently. On average, two-thirds of interactions with a company are with Support reps. These touchpoints are initiated by the customer when there are gaps between how the product is performing and how it should be performing. 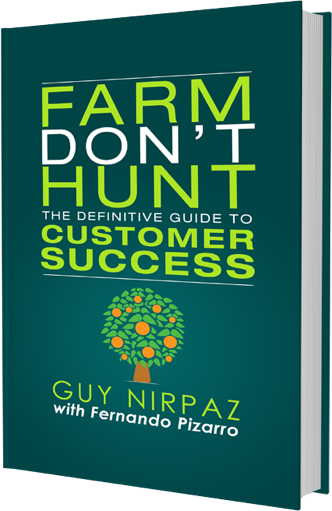 Not all gaps are due to product shortcomings, as most customers know. When Support reps are equipped with customer data, they are able to recognize opportunities for product upsells, training, and professional services. Support reps are the customer’s “first responders,” helping users with onboarding challenges, user experience difficulties, and product misfires. When equipped with customer data from across the company, Support teams can gain insights into common issues. These insights can be shared with Operations or Engineering teams to improve future releases. Ready to improve your customer satisfaction? Lets chat! We are always looking for ways to increase the value we provide to our customers, by joining forces with leading industry partners. Interested in exploring the Totango Partner Program?